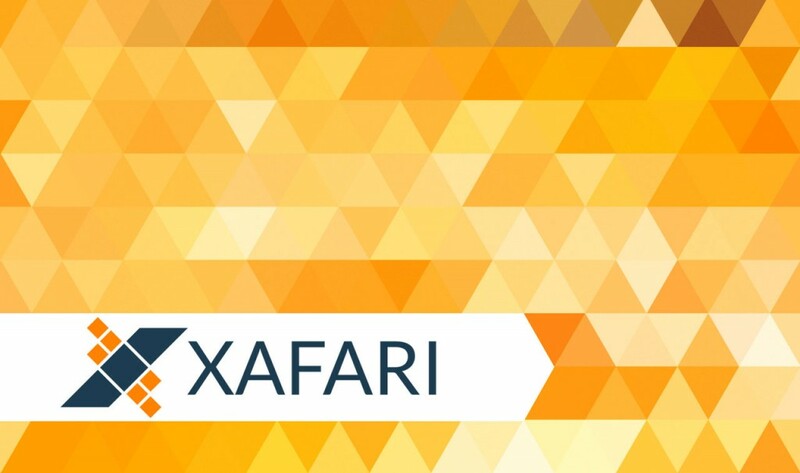 Our team released a new Xafari x010 build last week, but we have already started to work on the new major Xafari release – Xafari x011. For this release, we decided to focus less on new functionality, and more on quality and performance improvement. Here is a short preliminary list of what we are introducing and improving in the new Xafari version. We are developing UI for working with Docflow in Xafari MVC and updating the pop-up windows mechanism. Xafari MVC will also support DX new web style. We are introducing a number of modifications to eXtension Framework Module that will make it simpler, easier to use and enhance its reliability. The module will also have a simpler data model. Create and start XafApplication objects. Use standard units for Xafari applications. When developing an application, it is important to make sure that business logic development is separated from platform-dependent solutions. This is the purpose of the new AppModule. AppModule is platform-independent, so it can only include platform-independent modules, and platform-dependent ones are included automatically when the app is started. Xafari x011 will be shipped with AppModule Designer and Xafari ERP Solution Master that will simplify using Xafari components in Visual Studio. We have added a new Console Module that allows running an XAF application in console mode. The module makes it easier to develop and integrate a console utility in an XAF application. We have added DynamicPropertiesModelLoader.UseAsyncLoading to switch between asynchronous/synchronous model cloning. The process will not start by default in console applications and tests. DynamicPropertiesHelper has been implemented as a service. When it is reset a separate task for model clone is called off. Validation and exception processing has also been modified to improve performance. These are the most important changes we are introducing. It is not the full list, and we will cover the changed in more details before the release. In case you have any questions or suggestions – please don’t hesitate to contact us. Xafari Mobile removed from the list of new features. Due to focus on development of other new features of higher priority, works on Xafari Mobile have been postponed indefinitely. Described innovations and improvements look very good. I consider accelerating of starting WinForm applications as very important. When will version 11 be available? I tested version 10 in September and we want to implantation in our project in November. We are expecting to release version 11 at the end of December, or at the beginning of January. We are running late on x011 release – the version will be release in the middle of March. Sorry for the inconvenience.